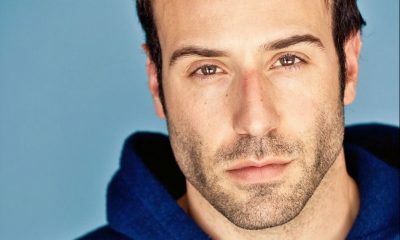 DAYS Alum Blake Berris Lands Role On CBS' SUPERGIRL! While we all want our Nick Fallon back in Salem (although he is dead), his portrayer Blake Berris has gone on to numerous TV and film projects with a big one coming up! The former star of Days of our Lives took to his social media accounts on Tuesday to say: “v excited to be cast on @supergirlcbs will air next month.” Just who Berris will play is yet to be known and his official airdate. But the hot CBS DC Comics series just announced on Monday that former Y&R star, Jeff Branson (Ex-Ronan) is coming on board to play the recurring role of Master Jailer. Now comes word from Berris that he is doing a guest turn and a visit to the fictional National City. Recently, soap fans learned that Blake will also seen in the new season of Freeform’s (formerly ABC Family) Pretty Little Liars which had its season premiere on Tuesday. Supergirl airs Monday nights at 8PMEST/7PMCST on CBS. What do you think of Blake’s news that he will appear on Supergirl? Comment below! 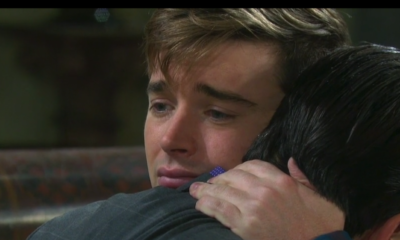 RATINGS: Soaps Finish Off 2015 On High Note! 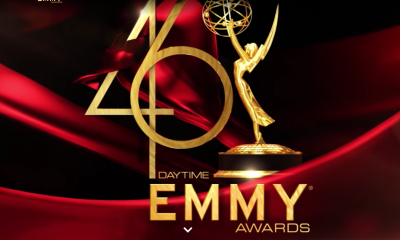 Y&R, B&B, GH and DAYS Score Huge Viewer Gains! Showtime CEO David Nevins Reveals TWIN PEAKS Revival To Premiere Early 2017! Awesome for Blake, just wish he were the new Morgan Corintho’s on GH. I could see him resume the role. It’s time that happened, Blake could really handle the bipolar storyline. Please come to GH as new Morgan. 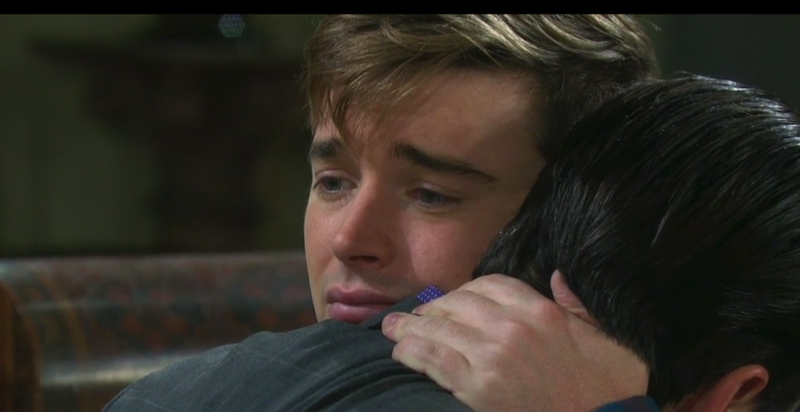 I realize, Blake is most likely older than Chad Duell (Michael), but gosh, I wish Morgan was recasted with Blake. Blake Berris could never be a Corinthos for obvious reasons. Besides, the current actor in the role really owns it. 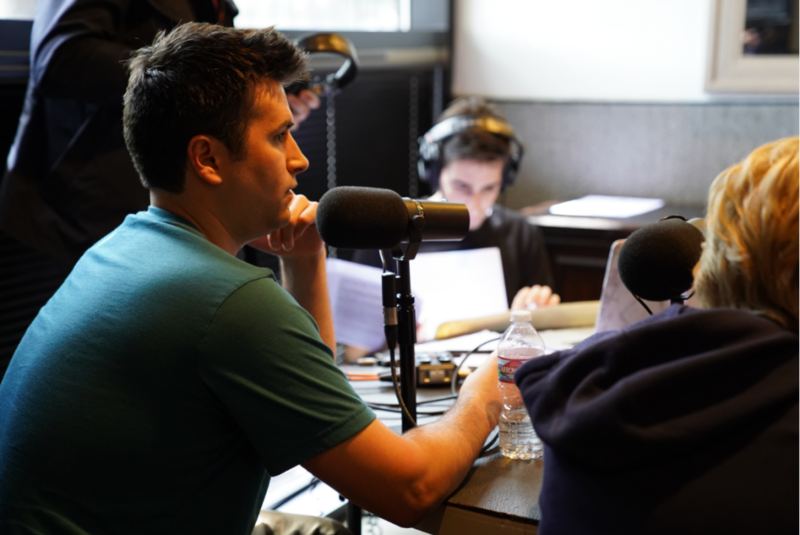 Brian Craig is handsome, fabulous, talented and doing a great job. Blake is not needed. Blake is a good actor who seems to have extraordinary faith in his talent and so he should keep searching to see if he can make something he really wants, work. He clearly wants the brass ring of movies or primetime. He’s only 31 so he has the time to try to get it. Blake is only 3 years older than Chad…would like to see him as the new Micheal but doubt tptb would recast either role unless one of them quit…Blake is 7 years older than Bryan Craig who plays crybaby Morgan. Did I miss something? Is Bryan Craig leaving? No he’s not, but I wish he would. Handsome guy and likeable actor but has not served the bipolar storyline well in my opinion. And, that’s why I offered my opinion of loving the idea or thought of, Blake Berris resume the role of Morgan, he can make that storyline effectively work. I know Blake Berris needs a job and he’s talented and should have one but, the Corinthos boys are well-cast, they have the looks and the chops for their characters and he would not be a good replacement for either of them, IMO plus they truly need no replacements. 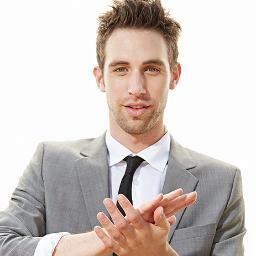 Blake Berris is much more suited to the show who brought him to soaps, Days. Eliminate all the teens and there’s the salary to bring him back.